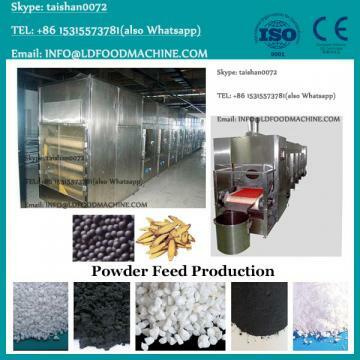 * it is used for all kinds of pellets cooling . * Vertical structure , beautiful appearance , small cover area and easy to Maintenance . * Advanced counter-flow cooling principle . 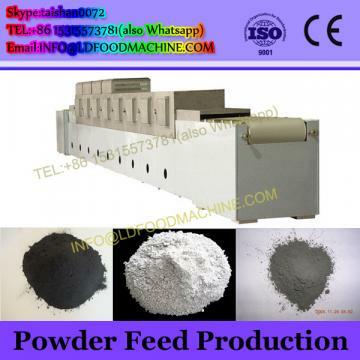 it could make the pellet cooling totally , fully and extending the storage time . * It adopts reciprocating linear motion discharge structure to make discharging more smoothly . * The cross section using octagon cooling warehouse to remove cooling column angle . it is easier for material cooling . In addition , the corners of the hooper adopts circular Arc Angle reduce the residual angle . * The driver system is reducer motor drive the shaff so it works more smooth with low noise , easy installatoin and maintenance . * The discharging device adopts mechanism bearing plate and improve the discharging mechanism of workloads greatly . it also prolonged the service life . * After cooling , the temperature is not higher +5℃ than the room temperature . * SKLN24 X 24 or more could equipped with rotate device to make the material uniformity . * It is equipped with maintenance port in the front and many view window on the side to make it convenient for daily maintenance and observation . Good engineer team in LONGTAI is the guarantee for us to get your option and easy for communication with foreign customers. In addition , we have strict technical inspection to every product in order to ensure quality of our machines. LONGTAI is professional manufacturer and exporter that is concerned with the design development and production of livestock machinery . We boast state-of-the-art automatic production lines of wire industry, domestically advanced production technologies and complete testing equipment and quality systems. It gives us a broad development space. All of our products comply with international quality standards and are greatly appreciated in a variety of different markets throughout the world. In addition, all our product are high quality and low overhead and have passed the certification of ISO9001 . We are Manufacturer with 10 years experience . Normally it takes 10 to 30 days after your advanced payment . 3. How should I pay if I place an order from your company ? We prefer 30% TT first , balance70% TT before shipment . 30% TT first , rest 70% LC is also acceptable and negotiable . 4. Do you have overseas service ? 5. How about your quality ? All our spare parts are from the original manufacturers , the quality is 100% guaranteed . WELCOME TO OUR FACTORY - LONGTAI GUOXIANG AUTOMATIC MACHINERY CO.,LTD!